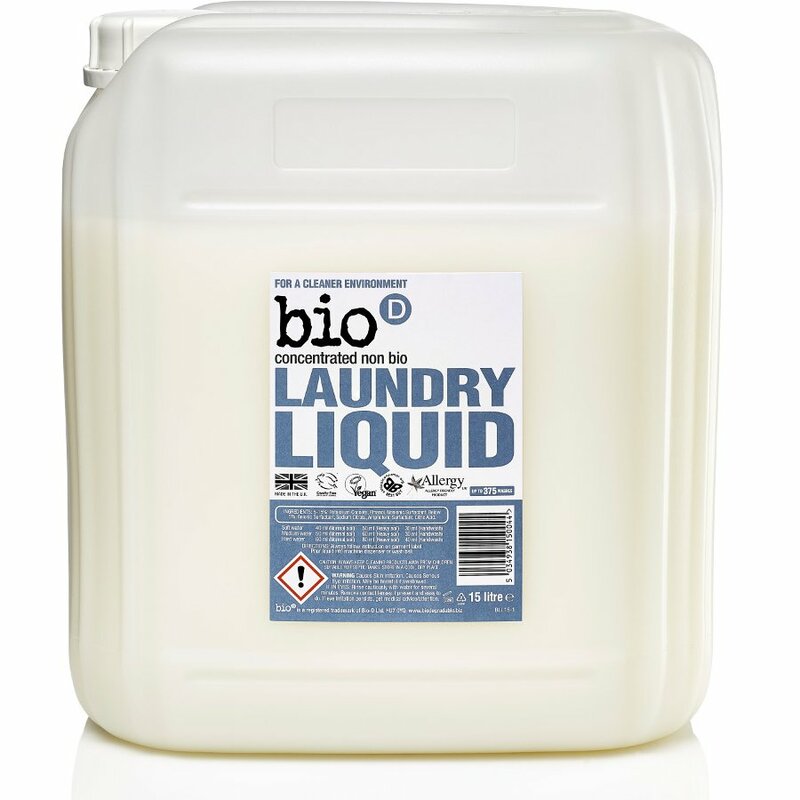 Bio D's high quality eco-friendly cleaning products are formulated to have minimum impact on the environment, both in their manufacture and use. No Bio D products are tested on animals. 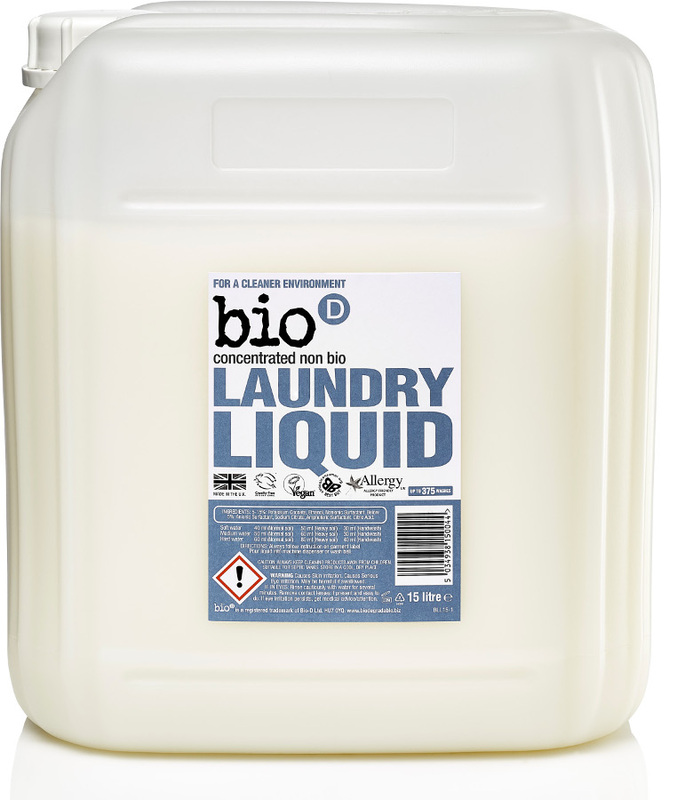 The Bio D Concentrated Non-Bio Laundry Liquid - 15L - 375 Washes product ethics are indicated below. To learn more about these product ethics and to see related products, follow the links below. I use the liquid instead of eco-balls for heavy duty loads. This gets dirty nappies clean and smelling fresh - and doesn't irritate the baby's skin. Only downside is that it's a bit pricey. I've had this brand before and have been happy with it.